Arabelle Jimenez took up a Master's Degree in Marketing Communications at De La Salle University, earned a diploma in French Language and Civilization from Alliance Francaise de Toulouse in France, and holds a Bachelor's Degree in Behavioral Science at the Assumption College. 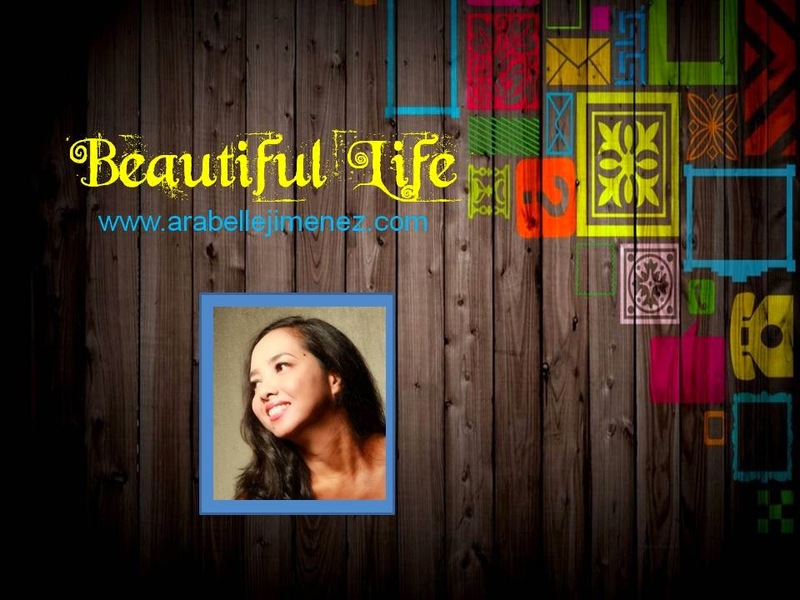 Arabelle Jimenez has been in the PR and Communications industry for over 20 years. Together with her life partner, Monch Henares, they co-founded BuildMeUp Consulting Corporation, a public relations and communications company. Both of them write for the Philippine Daily Inquirer, the country's number one newspaper. Arabelle is also a travel, lifestyle, and media blogger, a certified rescue diver, and a professional mermaid.